Bulgarian brute Sotir Kichukov will step inside the ONE Championship cage for the second time this 2018 as he is set to face former flyweight world title challenger Danny “The King” Kingad on 9 March. Both men are booked to square off against each other on the undercard of ONE: VISIONS OF VICTORY, which takes place at the Axiata Arena in Kuala Lumpur, Malaysia. Kingad was originally scheduled to lock horns with Malaysia’s Gianni Subba on the aforementioned card, but the latter was called up to the main event to face Reece McLaren after Adriano Moraes withdrew from his defense of his flyweight crown against the Filipino-Australian dynamo. ONE Championship found a late replacement in Kichukov, who accepted the offer to duke it out with Kingad at ONE: VISIONS OF VICTORY. 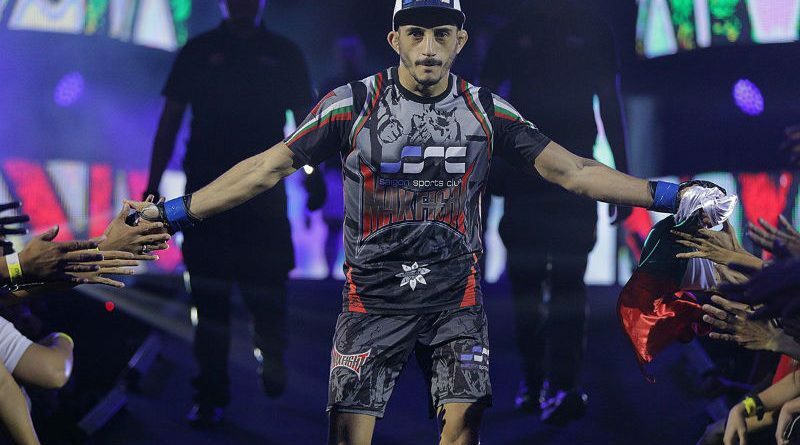 Although he only got the call to fill in for the vacant spot on the card in less than two weeks before the event, Kichukov assured that he is more than prepared to battle a highly-touted flyweight talent like Kingad. Kichukov believes that he presents a formidable challenge to Kingad, who looks to regain some much-needed momentum after suffering his first career defeat at the hands of Moraes this past November. “I know I am going to get him. I do not know when, and I do not know which round. But I am going to get him,” he said. Kichukov, a former Max Fight bantamweight titleholder, is one of the most durable and versatile athletes in the weight class. Now based in Ho Chi Minh, Vietnam, the 27-year-old Bulgarian journeyman is a certified finisher with a killer instinct. A whopping 77 percent of his career victories have come by spectacular finish, and he is determined to elevate that ratio even higher. 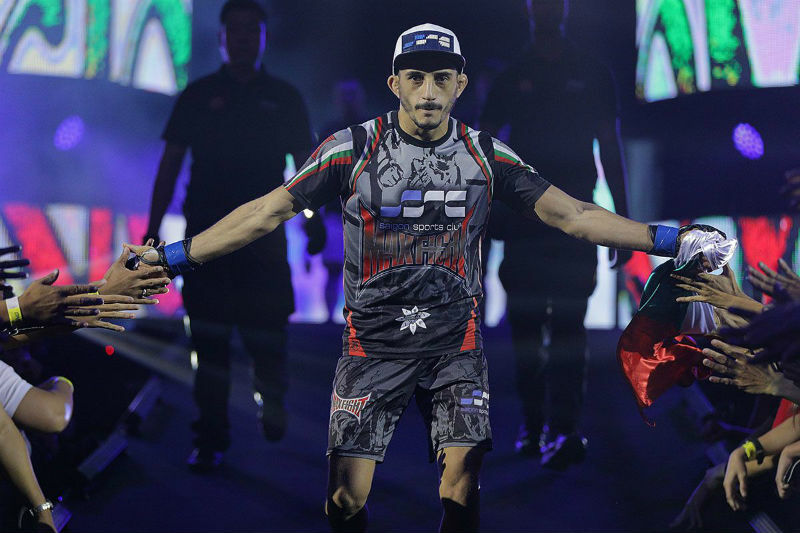 After spending 13 months away from the organization, Kichukov made his return last January at ONE: GLOBAL SUPERHEROES in Manila, Philippines, but he yielded to Chinese prospect Ma Hao Bin. Kichukov treats his cage meeting with Kingad as a fresh start, expressing his determination to place himself back on the winning track. “It’s back to square one for me, but I am still in high spirits. This bout might act as my doorway to new and greater things in my professional career. Surely, I am not losing hope,” he stressed. “I have to be worried about not being worried about anything, and just go forward and show my skills. I wish to enjoy myself, to go there and enjoy the day with a free mind, and just showcase myself,” Kichukov added. Standing opposite a former world title challenger in Kingad on 9 March, Kichukov bared that he is more focused on implementing his own strategy and imposing his will. “I have improved my ground game a lot. I have great cardio, I can go forward, I can go backwards, and I can wrestle. I can do everything. I am ready,” he pointed out. Despite the seemingly insurmountable odds, Kichukov remains optimistic that he could pull off the upset against Kingad at ONE: VISIONS OF VICTORY.